Maple Leaf Seattle Real Estate Expert! Buying or selling a home is one of the most important decisions you will make. You deserve the best representation possible. 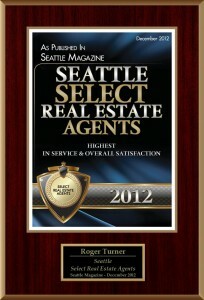 Roger Turner is an experienced, well educated real estate agent with natural people skills and a proven track record. 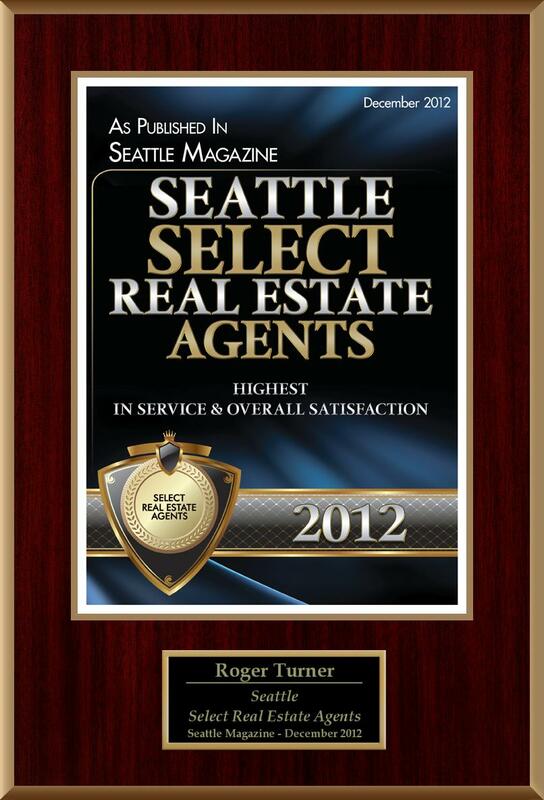 He is one of the most successful and respected realtors in the Maple Leaf Neighborhood and all around Seattle. Roger is famous for “going the extra mile” in order to help his clients. Check out the “For Buyers” & “For Sellers” links to learn more about how he can help you buy or sell your next home. Roger credits the Windermere organization as a big part of his success and longevity in the business. They have a large network of offices through out the area. Windermere is still privately held and also one of the largest real estate companies in the Pacific Northwest with over 400 offices and 8000 agents. This is very helpful in getting exposure for a home that is for sale. They also demand the highest level of integrity. It’s a great place to work. Born and raised in Seattle, Roger knows all of the city neighborhoods very well. He began his career in real estate shortly after graduating from the University of Washington with a degree in Business Administration. He is also a CPA. After over 30 years as a realtor Roger enjoys working with people and has a real interest in homes – how they are built, the different styles, the way they are decorated. Roger has also earned numerous awards and certificates for top production. Roger currently lives in north Seattle with his wife and two children.